First is removing my stress. All the new tech can be overwhelming, but I trust the intelligent recommendations to focus my time on the people I need to connect with today. You’re always on the move and First is always there with you. 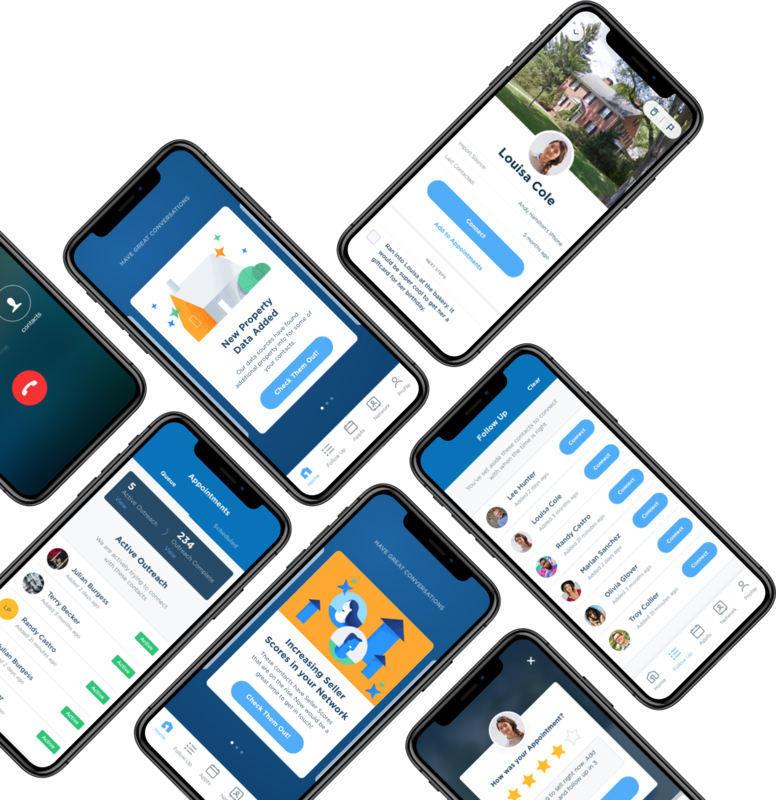 Whether you are preparing for your day over a cup of coffee, or waiting in line at the grocery store, the First mobile app provides quick access to your most valuable contacts in one place. 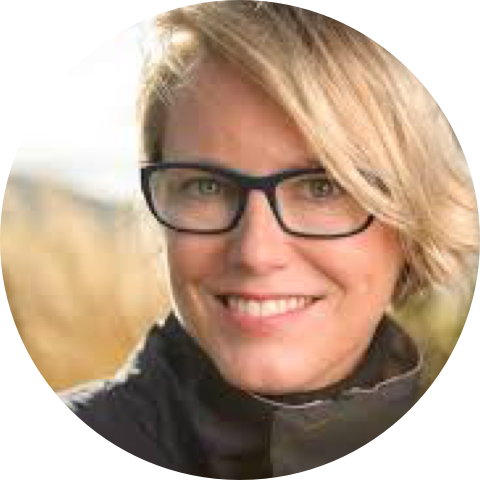 With First’s easy contact syncing system, there’s no need to waste time formatting spreadsheets and manually entering data. 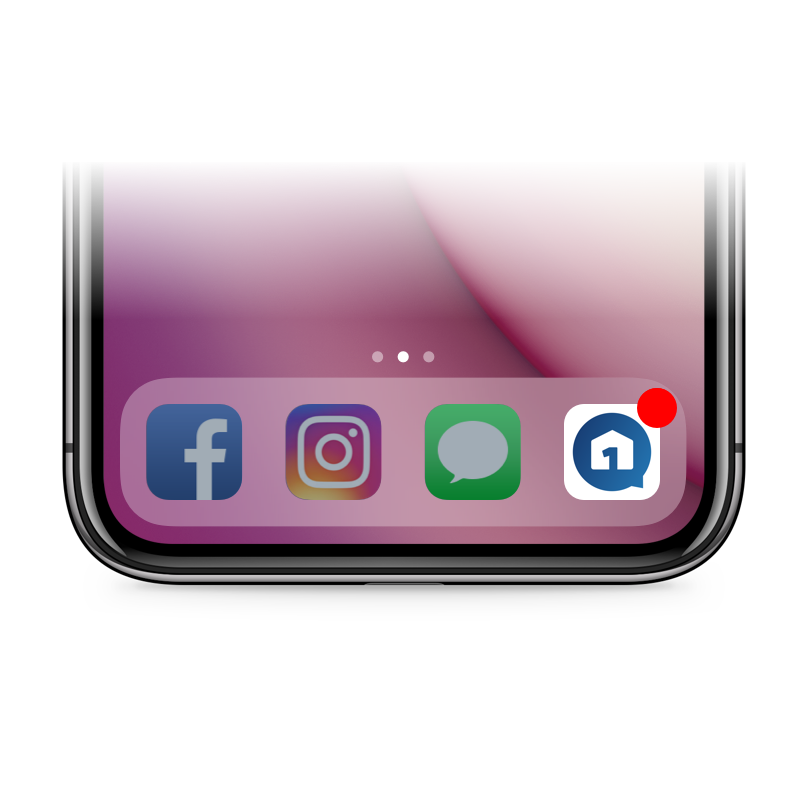 In just a few clicks you can import all your phone and email contacts. 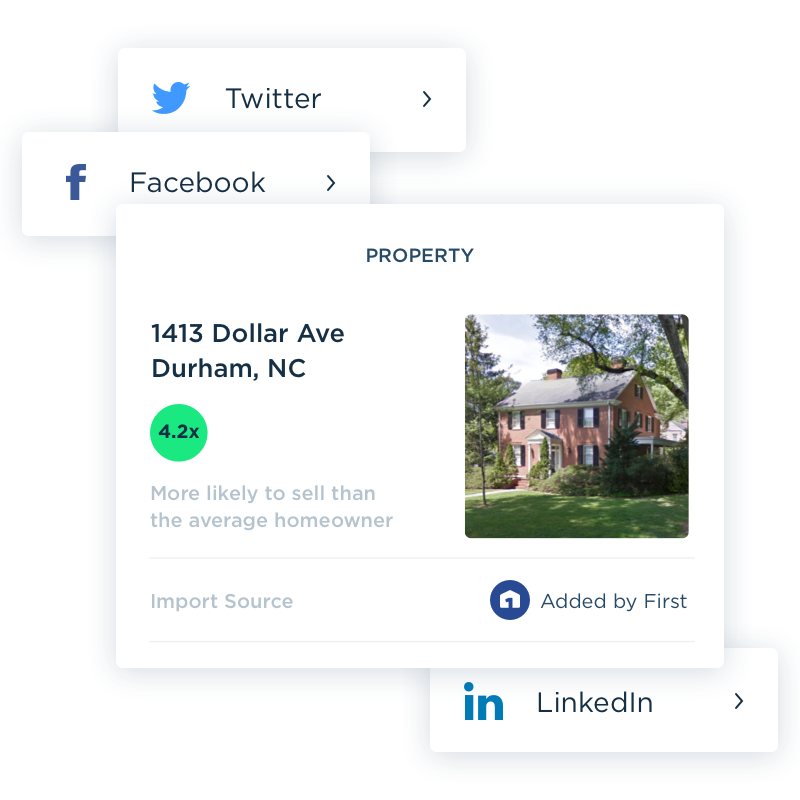 Once your people are in one place, we’ll enrich their profiles with additional property information and links to their social media profiles so you have a more complete picture of your network, and better access to reach them. 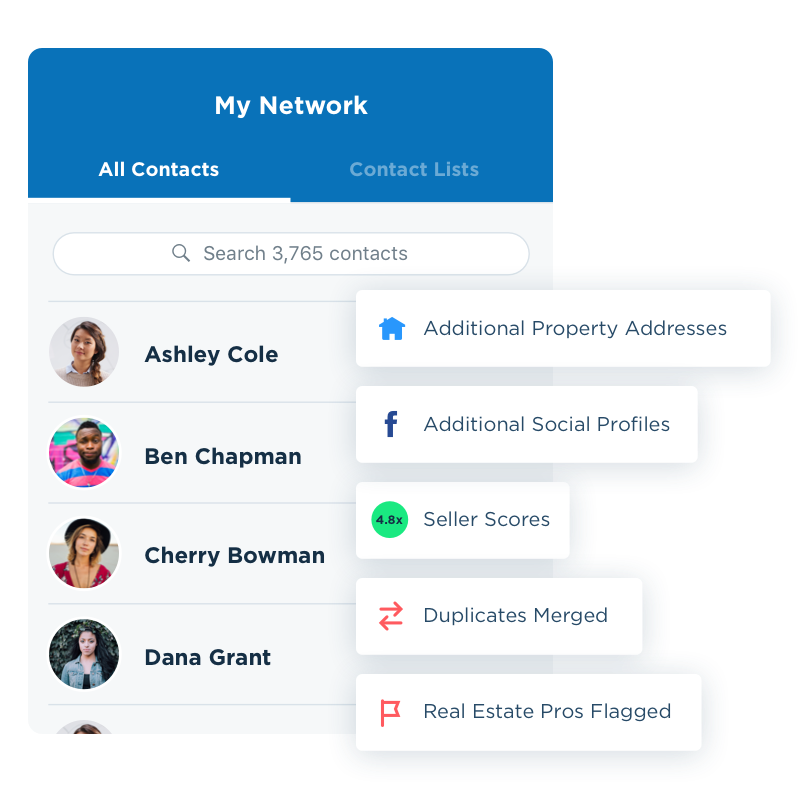 Leveraging the latest AI technology, our machine learning algorithms analyze over 700 personal and property related data points to identify how much more likely than average your contacts are to sell in the next year. 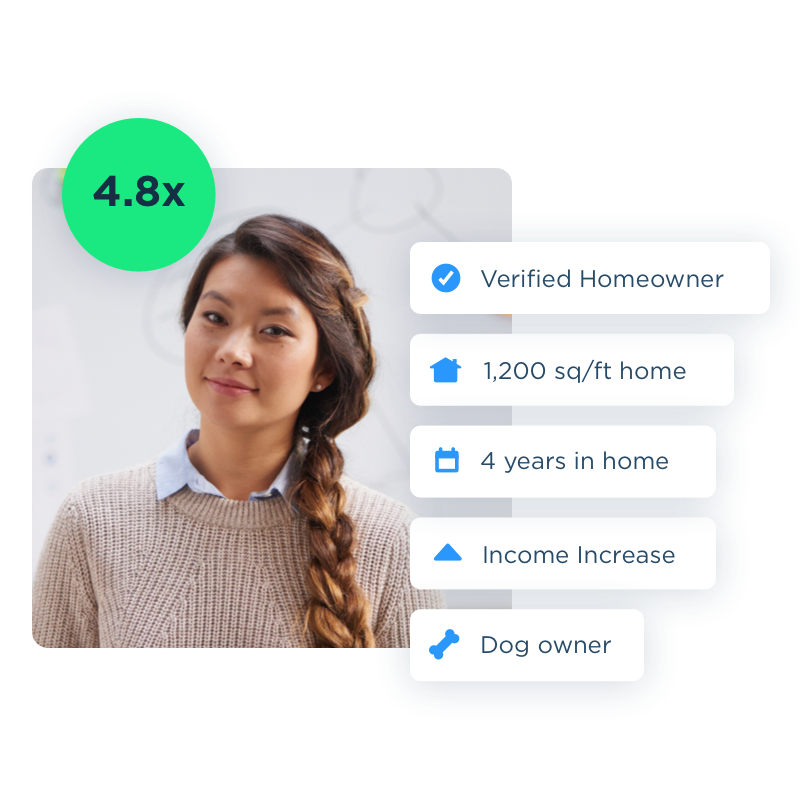 Equipped with these Seller Scores, you can focus your time on people who are most in need of your services. 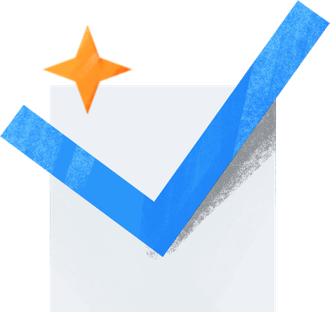 Get ahead of the curve with AI driven recommendations delivered right to your mobile phone. 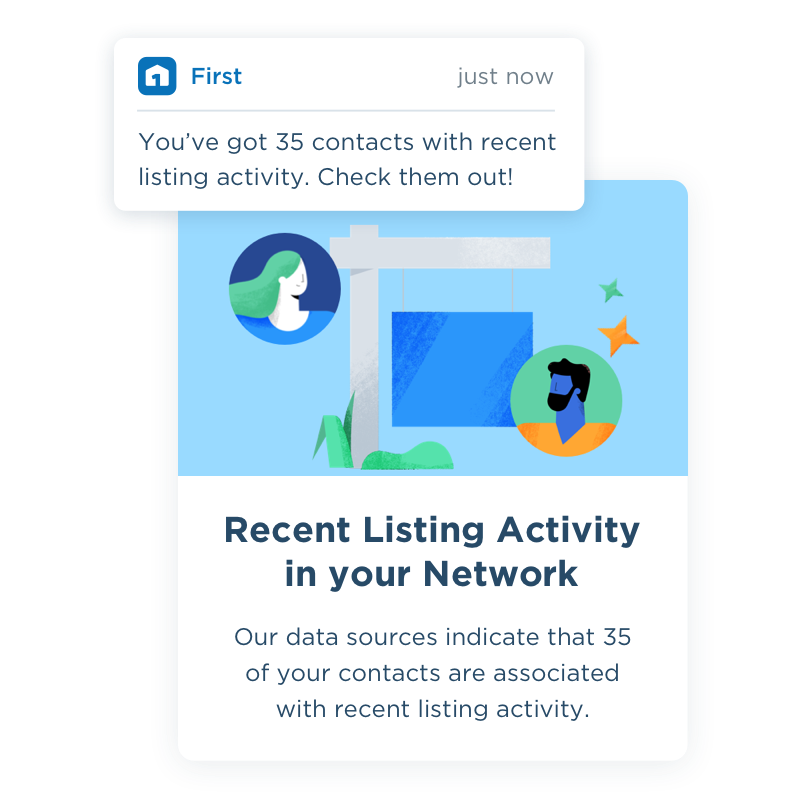 We send fresh insights on likely sellers, past clients, referral opportunities, and even listing activity alerts, so you know when and where you are missing business in your network. 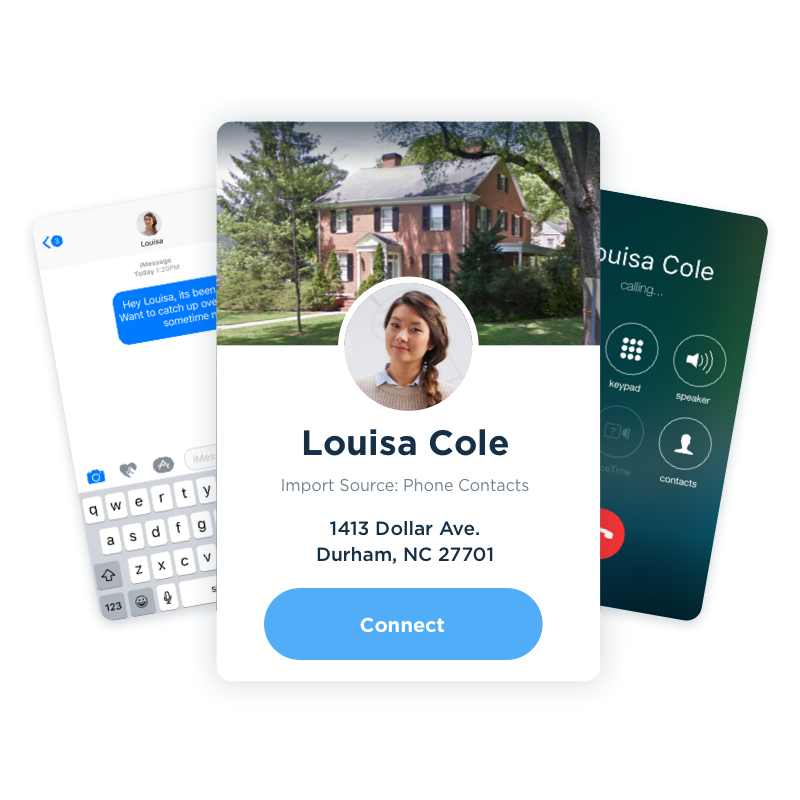 With all your contacts in one place, it’s easy to call, text, email, or interact on social media from the First app with a single click. 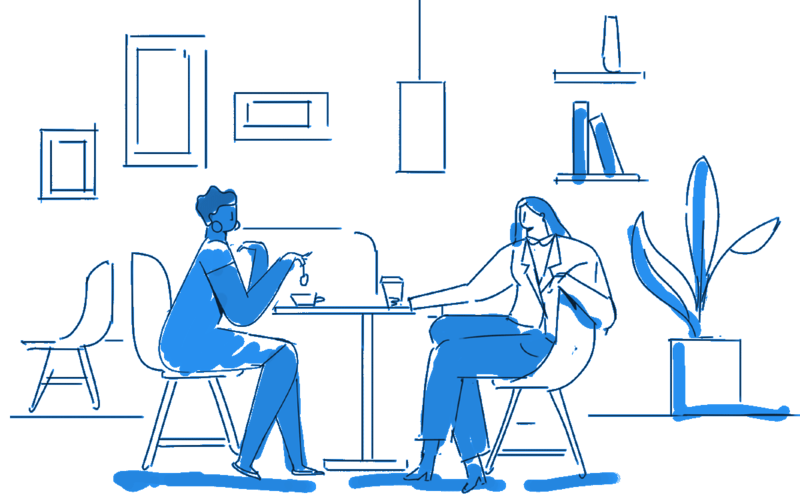 We know your relationships require different kinds of communication, and with First you get to choose what’s right for you. 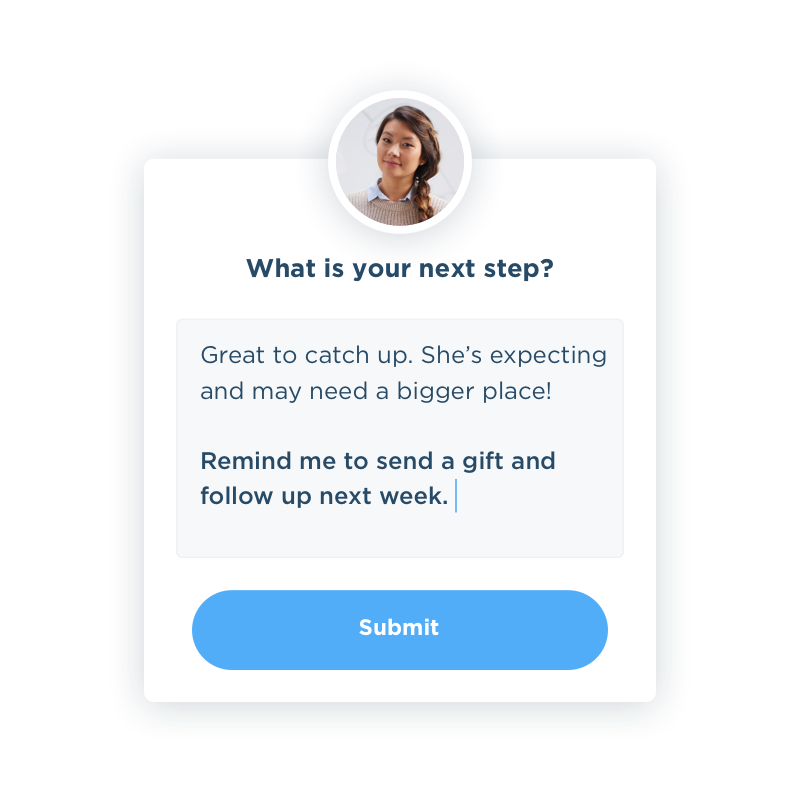 Go beyond casual conversation and move your relationships forward by setting personalized Next Steps for each of your contacts. 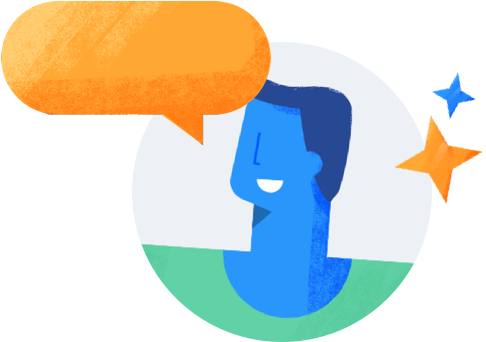 We’ll remind you when it’s time to reach back out again, and can even help you remember what to say when you do. 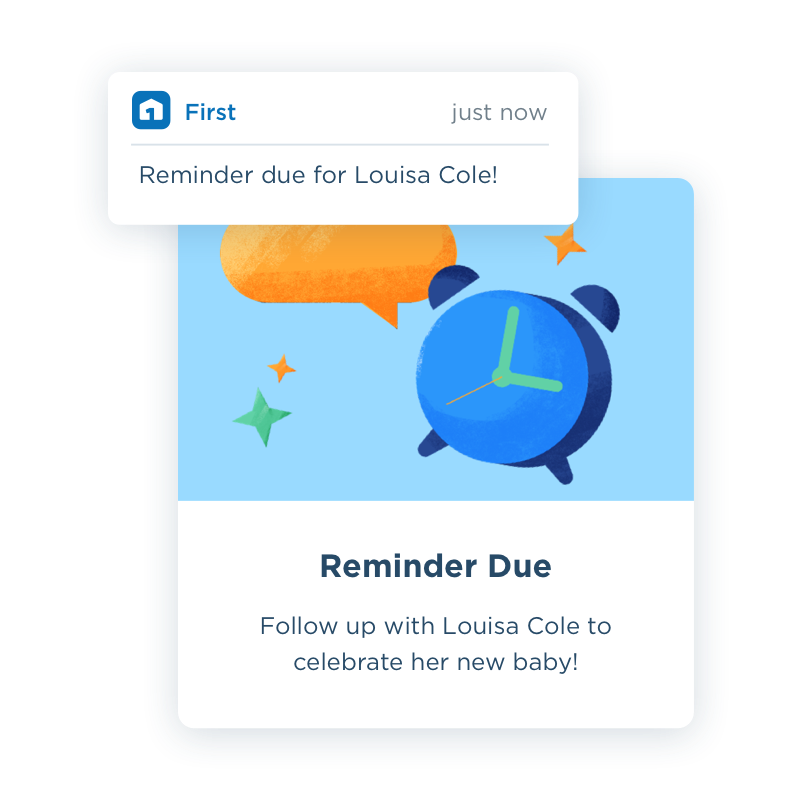 The fortune is in the follow up, so we’ll make sure you don’t forget to reconnect when the time is right by sending a customized reminder right to your phone. 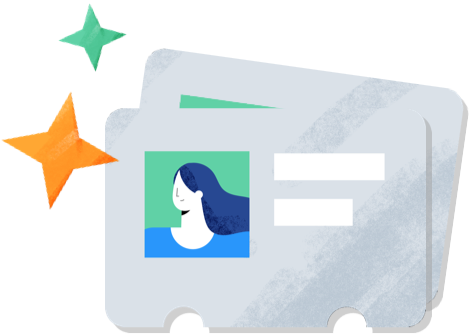 With Automatic Reminders you can be in the right place at the right time, much more often.